Does someone in the US want to buy this for me? It's awesome!! Now you can use Time Lord technology to slice your pizza! 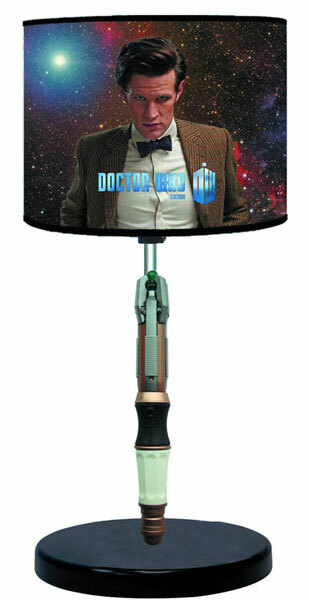 Based on the 11th Doctor's sonic screwdriver, this is must have for any pizza loving Whovian out there! It says it talks, but I can't find any information about what it says. You can pick it up for £14.99 from Forbidden Planet. 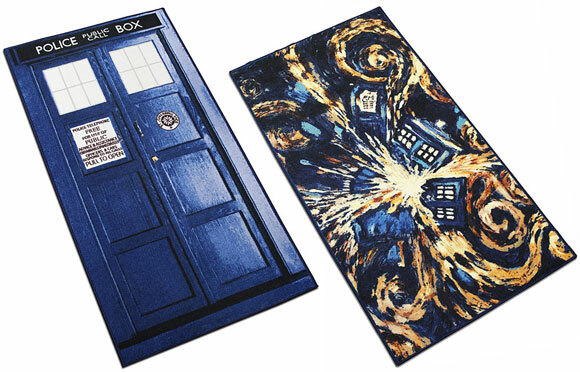 We've had duvets and curtains, lamps and lamshades, now complete your room with a rug. 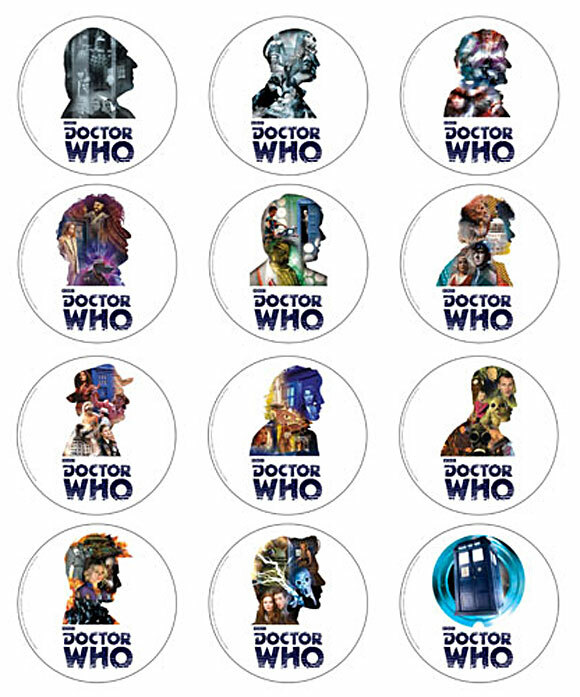 The set includes 12 coasters, each featuring a different Doctor from the show’s epic history!